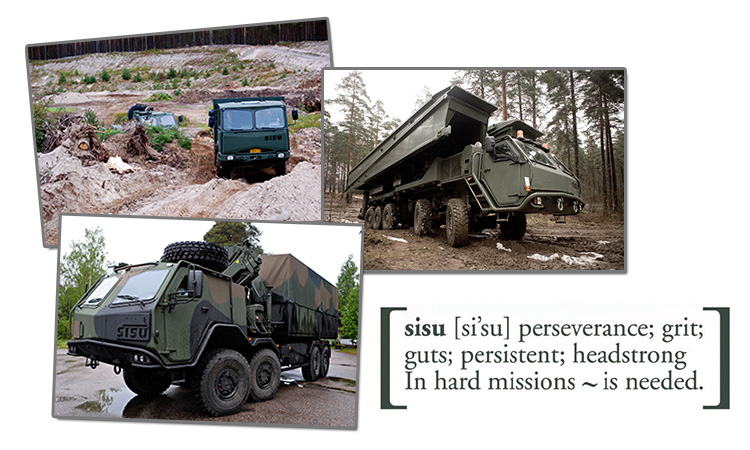 A subsidiary of Sisu Auto, Sisu Defence, designs, markets and manufactures SISU off-road trucks and special vehicles for military use. Sisu Auto's core business is the design, manufacture, sales and servicing of factory-ready multi-axle special trucks. Sisu Auto was established in 1931. Quality Management System conforms to the Management System Standard ISO 9001:2008, and is certified by DNV.